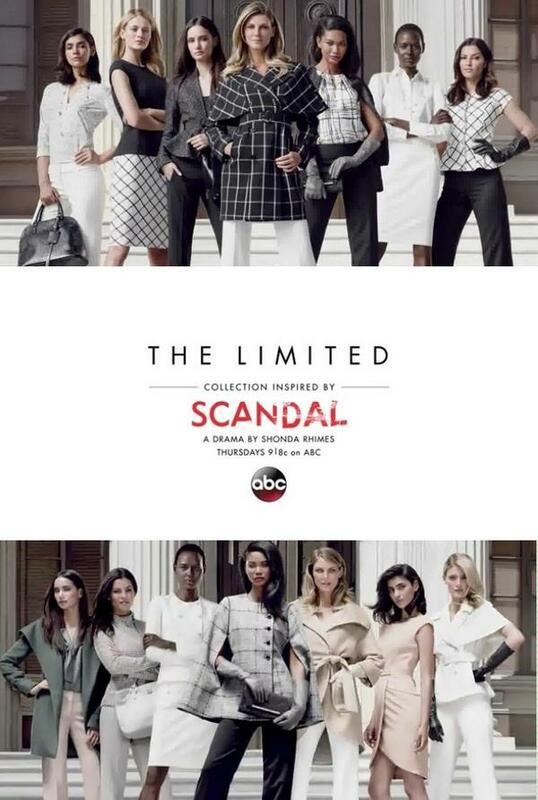 The “Scandal” collection at The Limited contains more than 70 items, with prices from about $49 to $250. 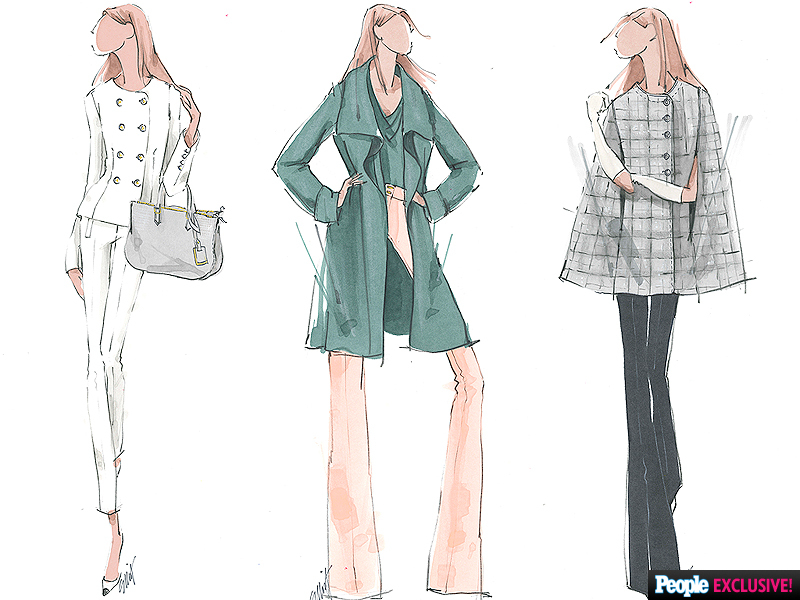 The garments are due in stores and online next week and are scheduled to be available through May, the end of the 2014-15 television season. 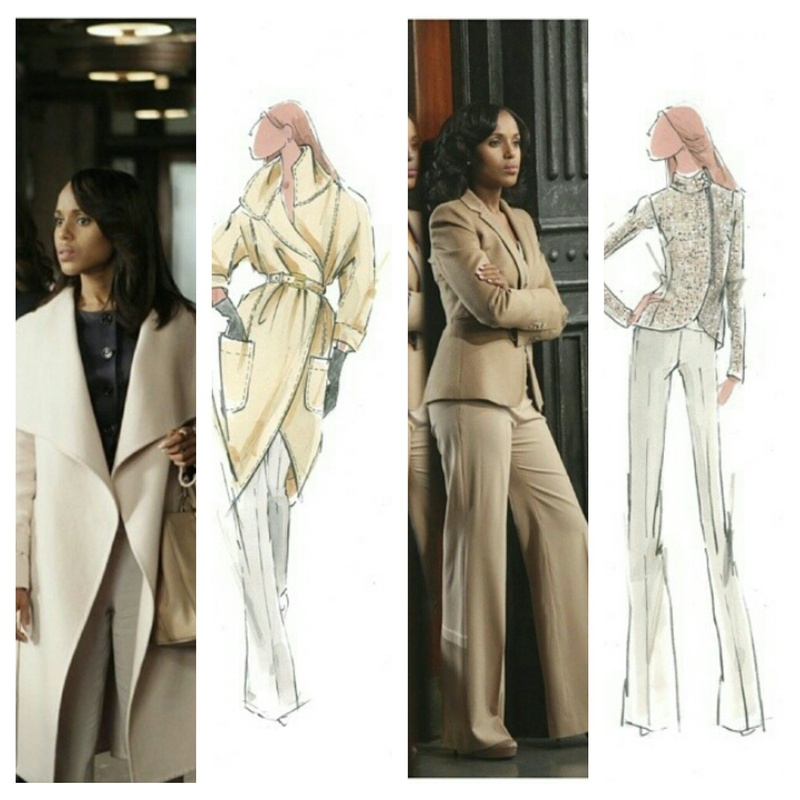 People: Kerry Washington and Lyn Paolo Discuss theScandal Collection – Check Out the Sketches! 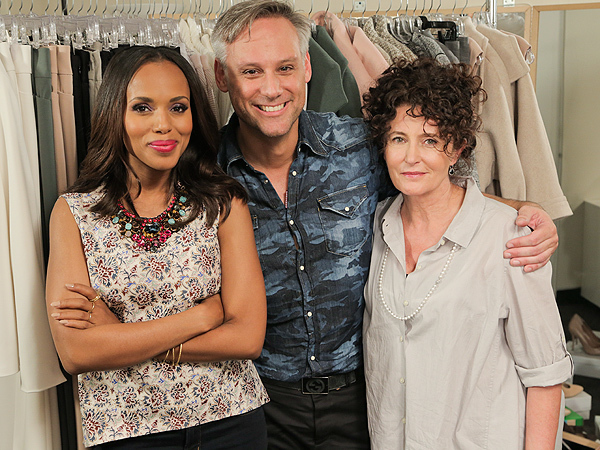 Posted in **Press, Kerry Washington, Photos, ScandalFashion, VideosTagged ABC's Scandal, Scandal, Scandal ABC, Scandal Fix, Scandal TV, ScandalABC, ScandalFix, ScandalTVBookmark the permalink.